Petrobras is the national energy corporation of Brazil and becoming one of the largest and most influential energy corporations on the planet. Today, Petrobras is expanding into large scale offshore oil and gas developments and fracking at home, while exporting another technology from Brazil to several different oil shale possessing nation-states around the planet. 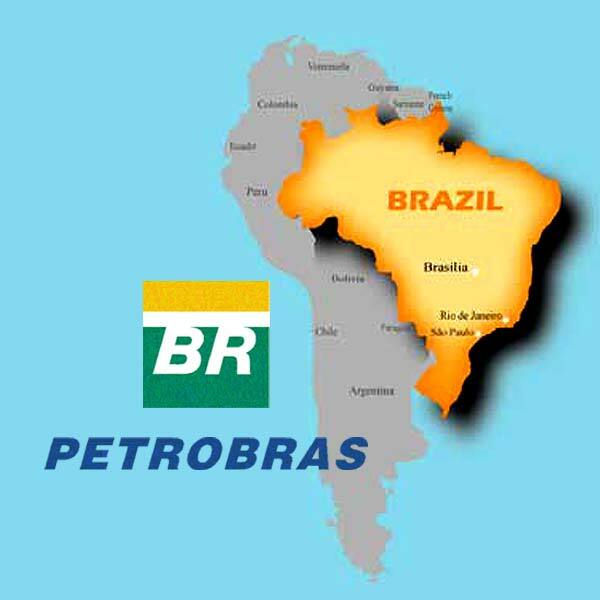 Along with TOTAL of France, Petrobras seeks to start up large scale mining of kerogen based shale projects that seek to synthesize the processes of bitumen mining practiced by TOTAL in Alberta with kerogen-shale mined in the south of Brazil. In terms of climate impact, 'game changing' and international influence, this partnership is perhaps one of the most significant in operations today.